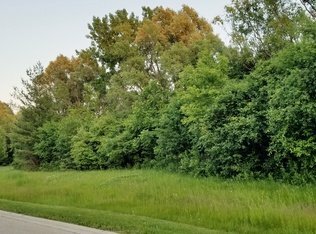 Build your dream home on this 2.18 acre exquisite lot in this peaceful cul de sac location in beautiful White Birch Lakes! Listen to the birds chirp and the breeze through the trees in this tranquil, private lot of exquisite beauty! 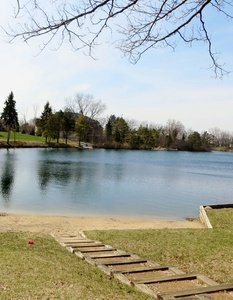 Peaceful, yet a community where you can remain active with 2 private, clean lakes used for swimming, fishing, skating, sailing or hanging out at the beach with family/ friends while picnicking, tanning, grilling or reading a book on the beach. 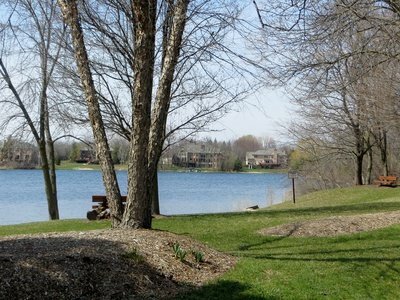 White Birch Lakes is THE community for those that enjoy recreation and the outdoors throughout all 4 seasons. Finish your day with an evening stroll or bike ride around the tree lined neighborhood. 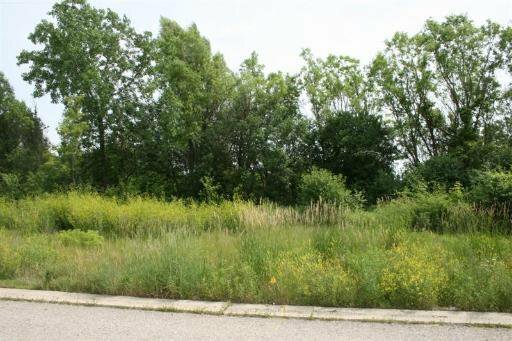 This private lot has just enough mature trees for privacy yet across the way from the 2 private lakes to enjoy. A perfect location near local schools and just far enough from shopping and local restaurants!Also, minutes away from hopping on Route 53 to quickly connect to 90/94 the highway to Chicago!